Sign up to receive the S.T.O.R.M. Report! Home » S.T.O.R.M. Reports » Sign up to receive the S.T.O.R.M. Report! 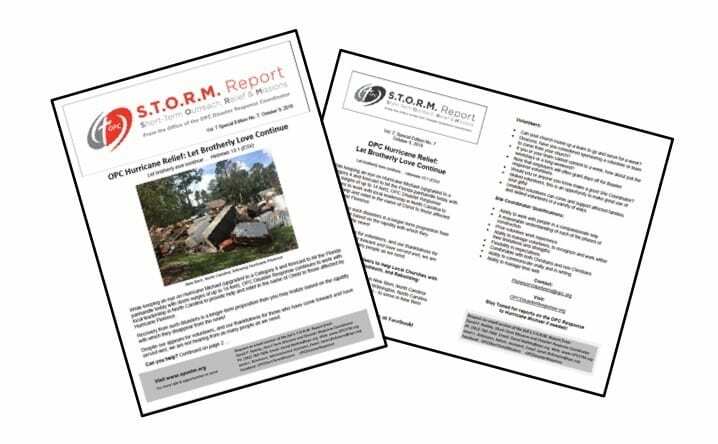 Find current and archived issues of the S.T.O.R.M. Report here.